You'll be £14.99 closer to your next £10.00 credit when you purchase Fighting in Hell. What's this? Order within the next 6 hours, 25 minutes to get your order processed the next working day! For anybody with a serious interest in this particular struggle, they (the reports) are an invaluable source of information coming from a primary and well-informed source. 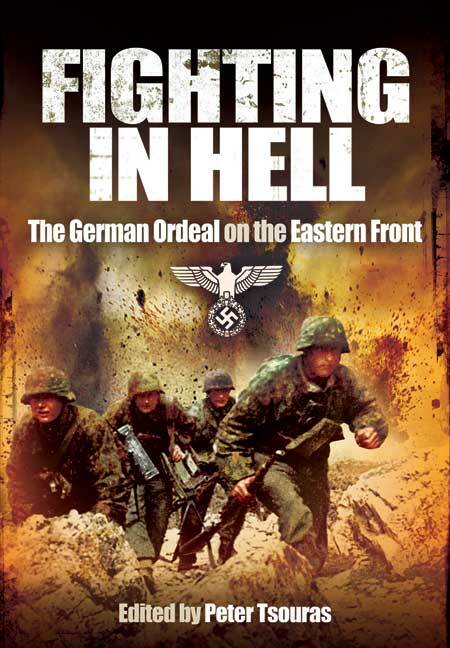 Much of this book relies on eyewitness accounts, providing powerful testimony to the German's lack of preparation for the harsh climatic conditions of the Russian winter. Interview with Peter G Tsouras - Disaster at Stallingrad - What would have happened if the Soviet Union did not defeat the Germans?